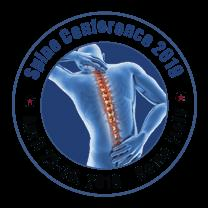 Julius Martina added Spine Conferences to their work history. Julius Martina updated their profile image. Julius Martina is now following MICE.com.